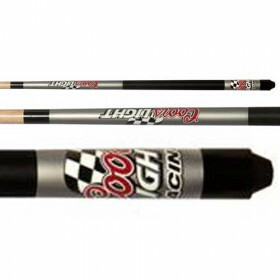 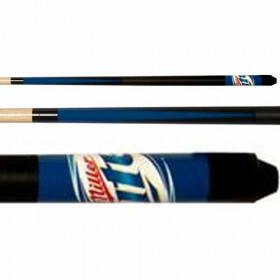 Drop the house cues and start playing with your own pool stick! 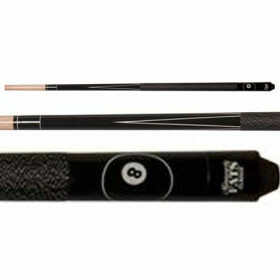 One of the fastest ways to improve your game is to play with a consistent pool cue each time instead of grabbing whatever cue is available. 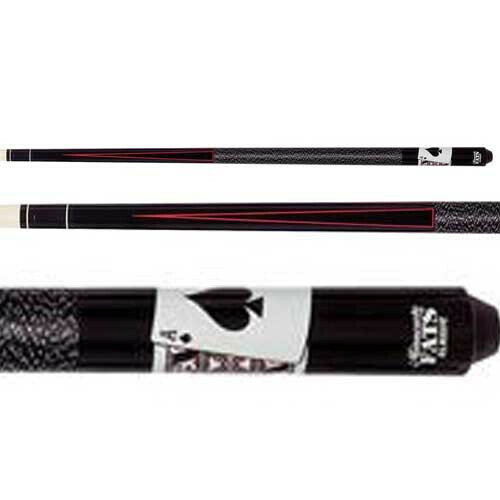 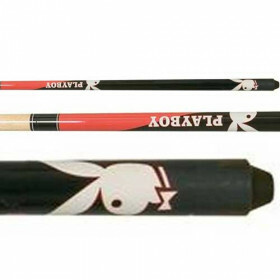 The Minnesota Fats Ace & King Maple pool cue is a great way to get started. 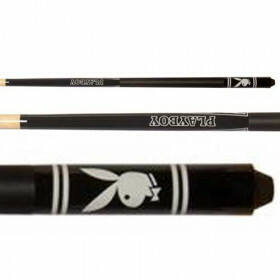 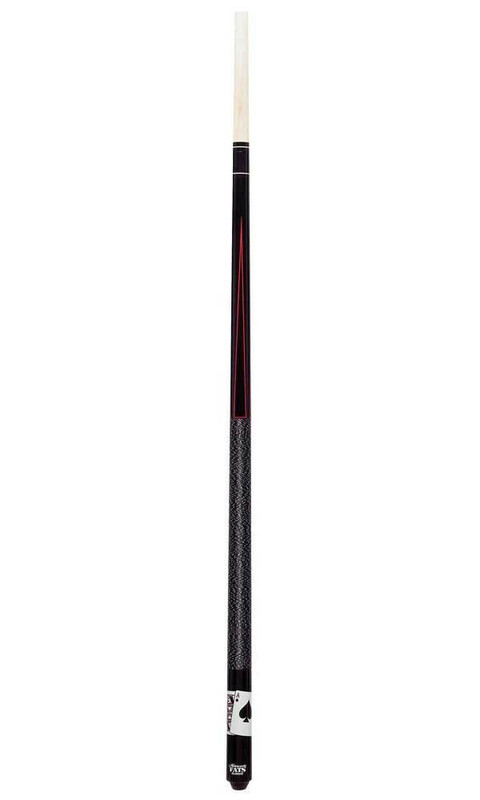 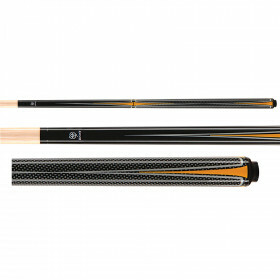 This cue has all the features you need in a basic cue and looks great.